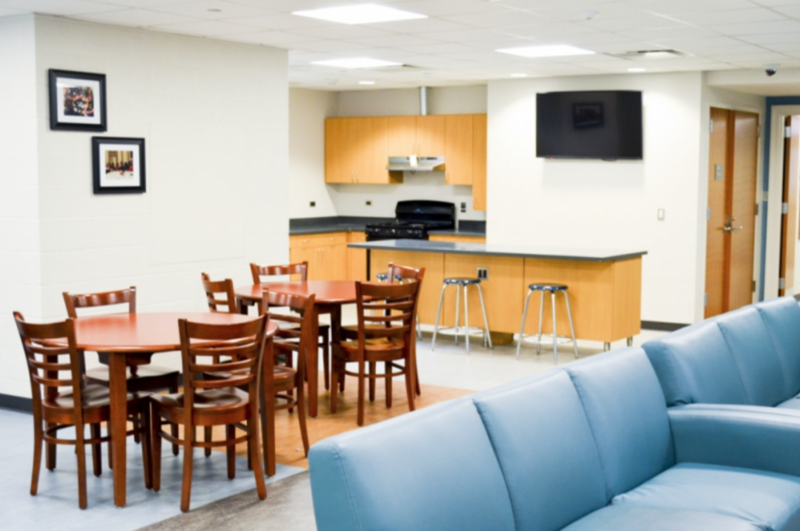 The arts-based living community, “Studio 91” will be housed in Cone Residence Hall. 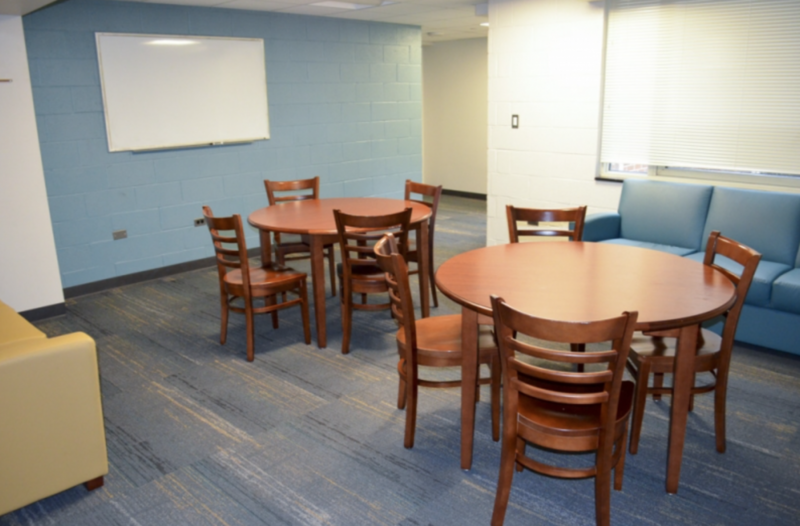 Cone Hall is conveniently located near the Music Building and other first year residence halls. Studio 91 is a community of students who share a common passion for the arts. Many of our members are majors or minors in arts fields such as music, dance, theatre, or art, new media and design. However, we also have students who are chemistry, criminal justice, and accounting majors, as well as students who are currently undeclared. What they all have in common is an appreciation for the arts. 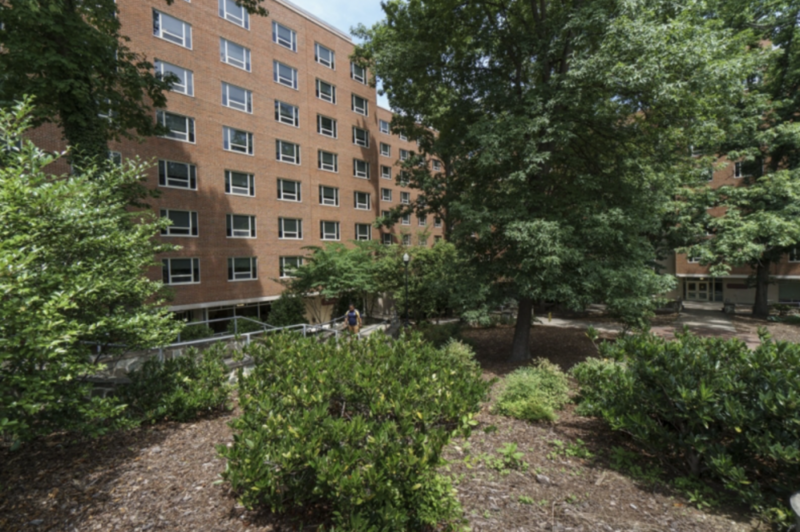 The most important thing about our residence hall is that it provides an atmosphere where you can gain the opportunity, support, and experience you’ll need to flourish at UNCG. Through specialized interaction programming, students in Cone Hall explore innovation and creativity across disciplines. They expand their knowledge of the arts, support each other in creative work, and experience deeper connections between the arts at UNCG and the community. CVPA students in this community often quickly develop into leaders of the UNCG arts community, taking on major roles in theater, music, and dance performances, and creating significant works in the literary and visual arts. Majors in any of CVPA’s schools or program and ANY first-year student interested in the arts may apply to Studio 91 via the new student housing application, which goes live online on February 18, 2019. Yes, I would highly recommend this experience. Living with other people who appreciate the arts really helps with the college transition and getting to know people. It takes away your homesickness and you feel like you belong.